He is one of those poets who write one after the other masterpieces. None of his works are ordinary or mediocre, each and every one of them is excellent. 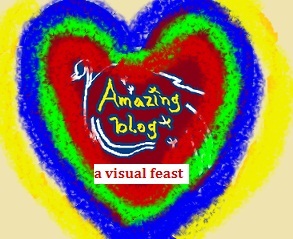 His blog is an amazing collection of writing and pictures he creates by editing multiples pictures and adding his special touch thereafter. Anyone who loves to read excellent poems must not miss his works. He is one of his own kind! Carol is one of those souls that touch everyone around them for better. Her blog is filled with beauty and wisdom. Her courage, patience and humility are exemplary, and that beauty of soul spills through her creations. Her life is nowhere nearby “easy” still that hardship, unfair harshness has not been able to reduce her beauty. Her poems are amongst my favourite poems. HERS IS AN EXCELLENT BLOG FOR THOSE WHO ARE LOOKING FOR EFT TREATMENT FOR PSYCHOLOGICAL AND PHYSICAL PROBLEMS. 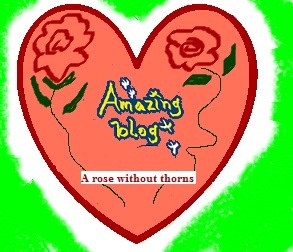 I VISIT HER BLOG BECAUSE ITS ATREASURE TROVE OF WISDOM. SHE IS THAT FRIEND WHO IS WORTHIER THAN THE WORLD ITSELF. HAPPY TO HAVE HER IN MY LIFE AS A FRIEND AND AS A WRITER I LOVE TO READ. I HAVE RARELY SEEN AN AMAZING COMBINATION OF WIT AND WISDOM TOGETHER. HIS BLOG ALWAYS GIVES ME A HEARTY LAUGH AND SOMETHING TO MULL OVER. 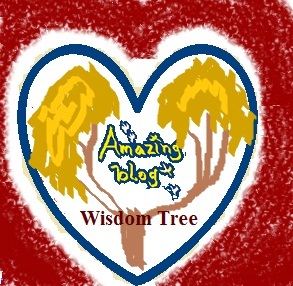 His blog is an amazing combination of old wisdom and his own, modern wisdom. His poems are fantastic, so is his sense of humour. He is a wonderful, kind reader. Reading him is immense joy. You are one of my most treasured persons, and you know that. That’s the best part of our friendship. Your writing? What can I say about it? It has the depth of wisdom and beauty of a cardinal, soaring in sky, vibrant and beautiful. I am a big fan of your nature poems, they are amazing. I don’t know much about Zen so they sometimes don’t unravel themselves to me. Your love poems are equally amazing. The ones you are writing these days are piece of true beauty. P.S. : I am not the only one who adores your writings. With your books on shelves more fans are joining you. May your books hit the bestseller chart soon! I will so love to write the way you do! When I talk about real world’s unfairness I lose temper and get enraged. You look at it mockingly and give it a form of a joke. I believe that’s the healthier way of looking at problems. 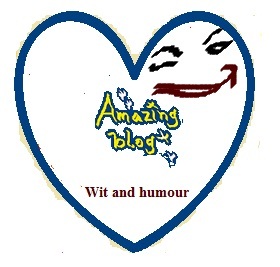 Your posts are a fantastic combination of reality, knowledge and humour. Thanks a million times for finding me out in cyber world. What can I say about Marilynn’s talents? She is an amazing musician, poetess and photographer. She writes form poetries so expertly that I got tempted to writing a few of them. Once I started trying my hands on them I realized how talented she is. 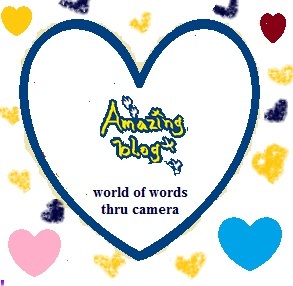 Whenever I visit her blog and set my eyes on her first photograph the phrase that flashes in my mind is “What a photograph!”, and then my eyes fall on the next one. She is huge hearted, sweet and generous friend, reader and teacher. She explains all the forms she tries vividly in her blog’s side bar. Most of my friends are multitalented, so is Rebecca. She is an ace painter, an amazing writer and a fantastic poetess. Her paintings are just awesome, so is her story telling and poetries. She is an extremely generous being who shares the secrets of her paintings with all of us, that I know is a very rare trait in a creator. Most of us try to keep our processes secret. 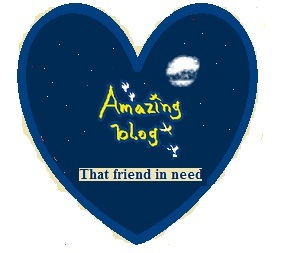 Reading, visiting her blog is pure enchantment. 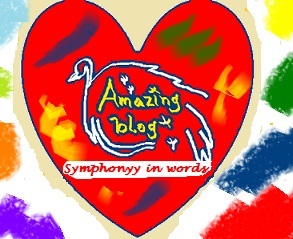 Your blog is music, paintings in words. 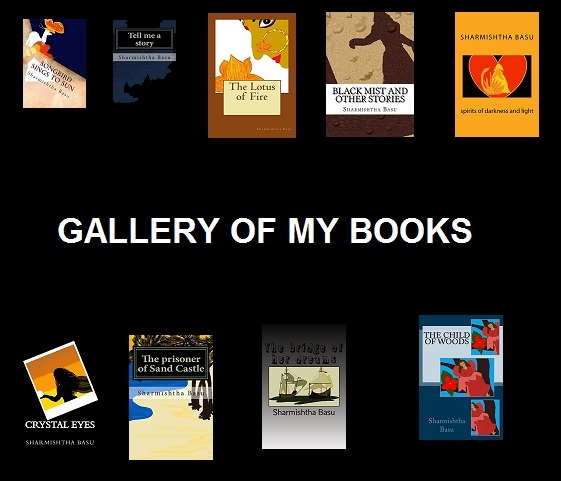 An amazing combination of splendid poetries- they sound like music and breathtakingly beautiful paintings you select. Apart from them you are a fantastic painter and story teller. 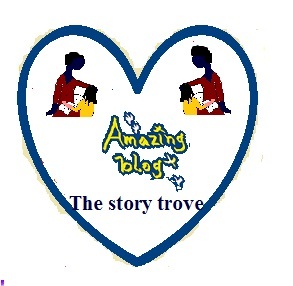 Reading your blog is a musical journey. What can I say about his poems? It will be like a bird singing praise of sun. His poems are as versatile as colours in nature- everyone beautiful and fresh. 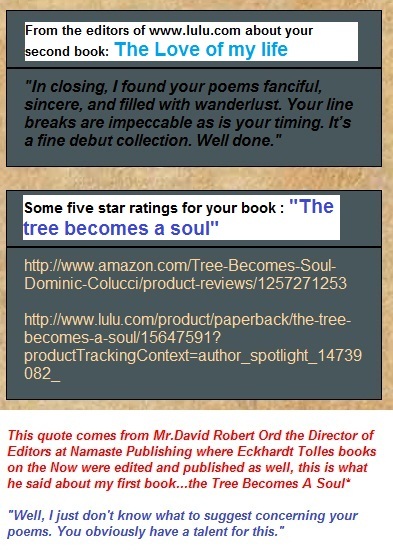 His poems reflect his kind and conscientious nature. I have a special weakness for his “guess the movie” posts. They are amazing as poems, and when I tally them with the movies I have watched I can see how clearly they have captured its essence. Rahim, my extremely generous friend with a heart of gold and pen of platinum; his gentle, kind inspiration were magical for me during my initial stage of blogging. He was always there, leaving a kind, gentle comment on every post I wrote. His poems reflect a soul made of pure beauty. 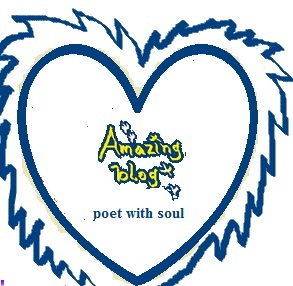 They reflect his amazing poetic talent yet they don’t subdue to beauty of their soul. Such talents are truly rare. It’s really sad that he has become irregular, hoping his full fledged return very soon. Gayle is that unselfish, true friend any person will like to have. Any wise person will cherish and adore. 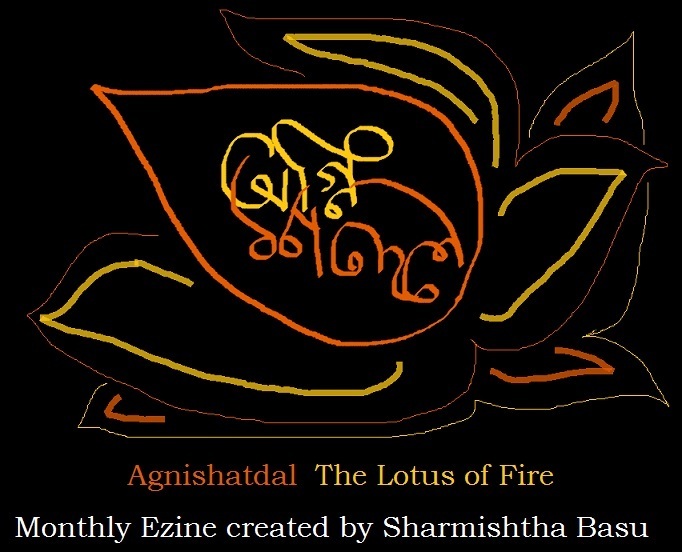 She is an amazing poetess, who will say she had nothing to do with Hinduism as religion and poems before a couple of years. Her depth of poetry and knowledge in Hinduism, affinity towards India always warms up my heart. She has given me so many priceless gifts, like her time, trust and affection plus the guidance and the courage to write Haiku- one of my greatest loves these days. God bless your sweet soul my friend! Putting you in a small post is impossible. You are one of those persons who touch everyone for better. 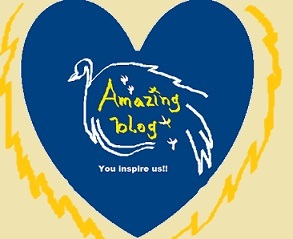 Your blog works like a strong positive sphere to me. It keeps the hope up that there are quite a handful of people like you who care for those none cares for. 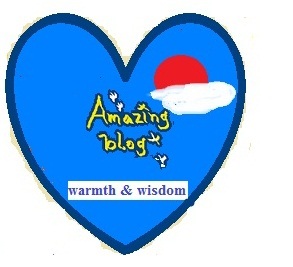 Every time I read your blog I come back with true feeling of well being. I would have loved to join your profession if I was allowed to (In India such organizations are very snooty when it comes to appoint people) or could get an organization that was genuinely interested in welfare of downtrodden, helpless. 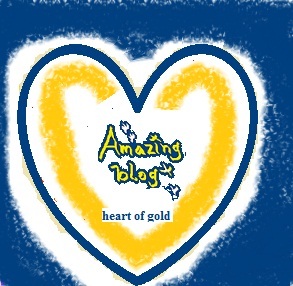 You have a heart of gold and possess a golden pen too. Your poems are amazing. They are beautiful, deep and precious. Wish you all the very best for your new venture, people like you are dearly required in this world of ours. Thanks for finding me in the cyber world or else I would have been missing an amazing human being. 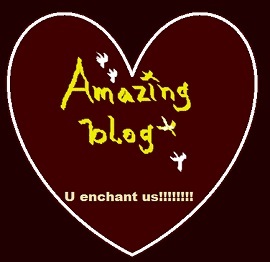 A person with fabulous taste who dedicates his time to share the best gems of blogging world with all of us through his blog, it’s an amazing exception in blogging world, a world where everyone is eager to create own thoughts, creations, pain and laughter you spend your time appreciating, highlighting the works of others. You remind me of those rich people who were the wind behind the creative sails of artists like Michelangelo, no one knows their names but Michelangelo would not have been a legend without them. That’s the harsh truth. Thanks for picking up pebbles from my blogs. 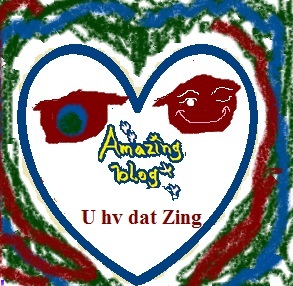 I wish I too could re-blog works of others, but my internet usage is very limited. So all I can do in return of your overwhelming kindness is say “Thank You” from heart. Thank you from heart for mutual love and encouragement. you are a very generous hearted reader! thanks! I am glad if you enjoyed the post. you will like them. they are really talented writers.